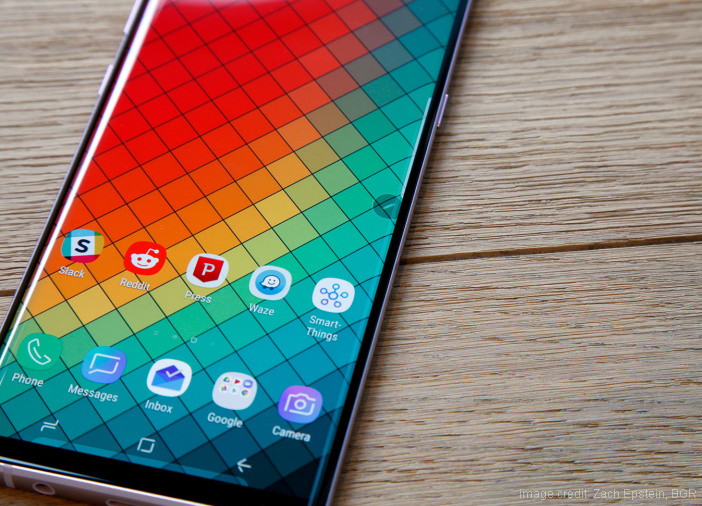 For quite some time now, rumours regarding Samsung’s foldable smartphone have been making its rounds. We have also been presented with renders of this upcoming smartphone. 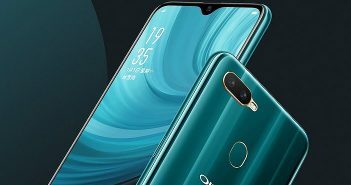 The phone which was supposed to launch in early 2018, was pushed off until the year-end. 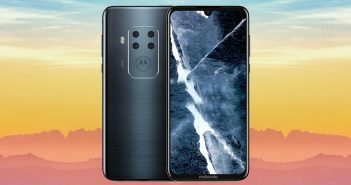 However, a new report states that the smartphone will debut in early 2019. The smartphone called the Samsung Galaxy F (also known as Galaxy X) is the company’s tenth anniversary smartphone. Samsung has been working on this foldable smartphone for the last couple of years. Fans that have been eagerly waiting for this phone to launch will now have to wait until early 2019. Earlier, it was believed that the Samsung Galaxy F smartphone will launch during Samsung’s Developer Conference. The Samsung Developer Conference will be held on 7th and 8th November in San Francisco. Between now and then, there is a very slim chance of the smartphone making its debut. Though, we can expect a small teaser of the device during the Developer Conference. The teaser might provide us with a glimpse of the upcoming smartphone and what we can expect in terms of features and specifications. These rumours have been confirmed from a source within Samsung by the UK website T3. Additionally, the source also revealed that the delay has been made to give developers more time to work on the apps. 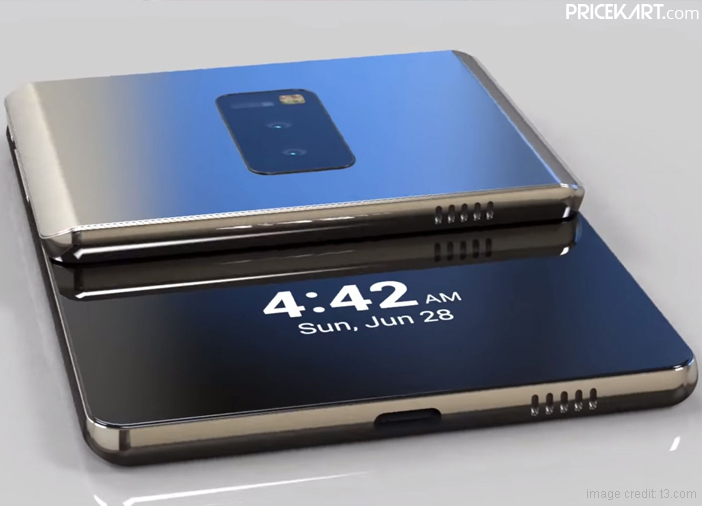 With the new foldable technology making its way to a smartphone, we can expect the device to come with a jaw dropping price. This is why Samsung is only focusing on a limited number of devices instead of a mass production. Nevertheless, if the demand for the smartphone is high, Samsung will be ready to deliver. 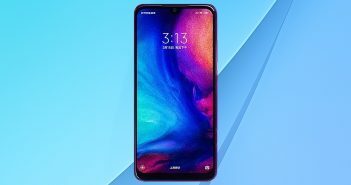 If you have been waiting to own the world’s first smartphone, then you have an extra few months to save up for the budget.